U.S.-based e-commerce giant Amazon has announced plans to open a new one million-square foot fulfillment centre in Caledon, Ontario. According to a July 25th, 2018 media release, Amazon’s latest facility is expected to create approximately 800 jobs in the Greater Toronto Area. Amazon also announced plans earlier this month to build a new fulfillment centre in Ottawa. 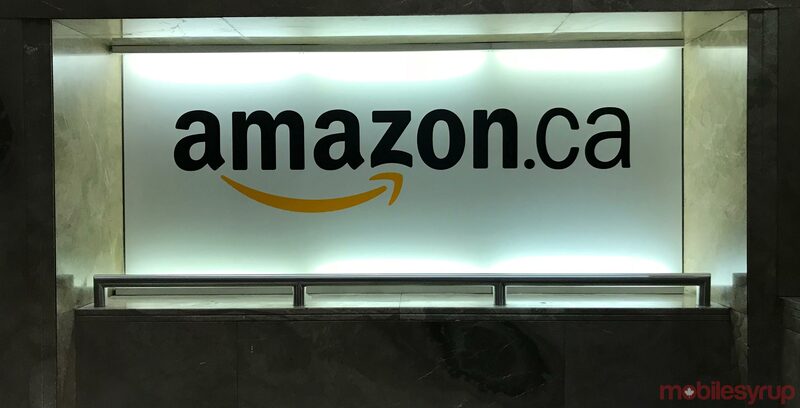 “We’re seeing an incredible workforce and community support in Greater Toronto,” said Glenn Sommerville, director of Amazon operations in Canada, in the same July 25 media release. The Vancouver project is set to complete in 2022. According to Amazon, the company employs approximately 6,000 people across its operations in Ontario, British Columbia, Alberta and Quebec.